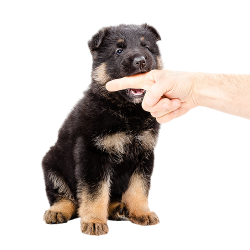 Are you thinking about getting a purebred German shepherd? We can’t blame you. 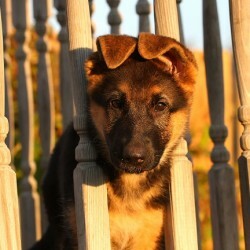 They are simply one of the most beautiful and loyal breeds of dog that you can get. 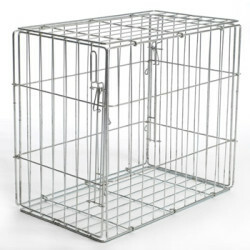 However, they do require a certain amount of attention and that may require a bit of a lifestyle shift. Do You Have an Active Social Life? You may be used to hitting the gym on the way home from work, or popping into the pub for a beer and some wings with coworkers. Because, your new friend will be waiting at home for you and will be craving your attention. The more attention, activity and training you can give them, the better behaved they will be. On the other hand, a German Shepherd that’s not exercised or trained properly can be an exhausting experience that neither of you will enjoy. If you’re OK with heading right home after work and staying home on the weekends, you and your German shepherd will be very happy together. Most of our owners can’t wait to get home to spend time with their best friend and take them out for a walk. Will you spend a lot of time on the road for work or your social life? This is a big consideration. A German shepherd may not be the best fit, if you find yourself jet-setting around the country or around the world for any reason. That being said, they’re a great dog for camping, fishing or cottage trips. They’ll love the fresh air and space as much as you do! But hotel stays and airplane rides are not ideal. It’s also not the type of animal that can stay home while a neighbour “Checks in on them.” They require more attention than that. Everybody in the family needs to be 100% on board with this decision, from your spouse to your children. 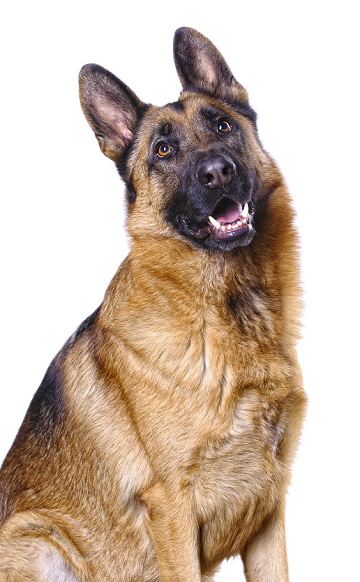 It’s incredibly rewarding, but you are still making a long-term commitment to love and care for your German shepherd. If you can make that commitment, they will definitely love you back. 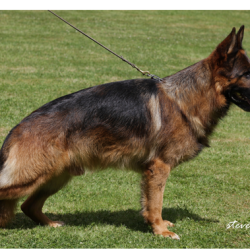 The first thing you need to do is find a reliable and accredited purebred German shepherd breeder. We’re located in Cookstown and we’re short a drive from Barrie or Toronto, but we have satisfied clients from all over the world. I go to see everyday some web pages and information sites to read articles, but this webpage gives quality based posts. What’s up to all, it’s in fact a nice for me to go to see this web page, it consists of valuable Information. I simply want to mention I’m newbie to blogging and seriously savored this web page. Most likely I’m planning to bookmark your blog post . You actually have incredible well written articles. With thanks for revealing your website page.